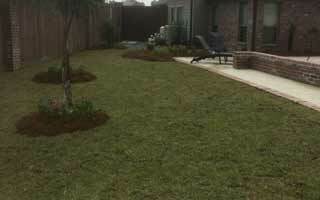 Turf Pro LLC works with all of Baton Rouge and Ascension Parish, including Prairieville, to provide several landscaping services. We’ve been at our current location since 2000, and our landscapers have up to 20 years of experience. 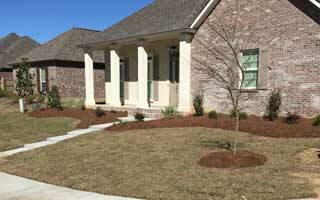 We specialize in turf management, offering drainage services, weed control, irrigation, and lawn care. 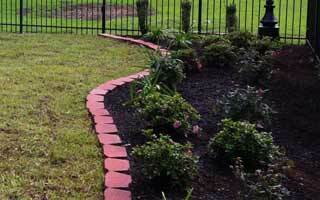 We also maintain landscape features and flower beds. Our team of landscapers is committed to professionalism through work safety training and continuing education. We know our customers rely on us to be polite, consistent, and ready to perform the task at hand. Our passion for the industry, attention to detail, and dedication to hard work make us a trusted name in Louisiana landscaping. Contact Turf Pro LLC to get started with an estimate and design plan.